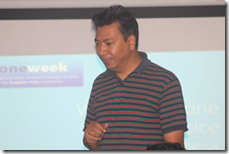 The event was kicked off by Allen Bailochan Tuladhar, Country the seats in the hall was taken. He started with a welcome note and talked about MIC Nepal and what MIC Nepal has planned for this quarter. 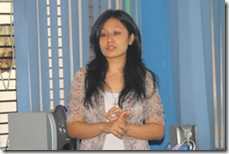 Then the stage was handed over to Nairisha Shrestha, Windows Phone evangelist at MIC Nepal. 1. 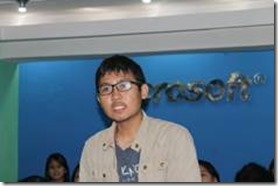 Introduction of the cool new features of Windows Phone 8. 2. 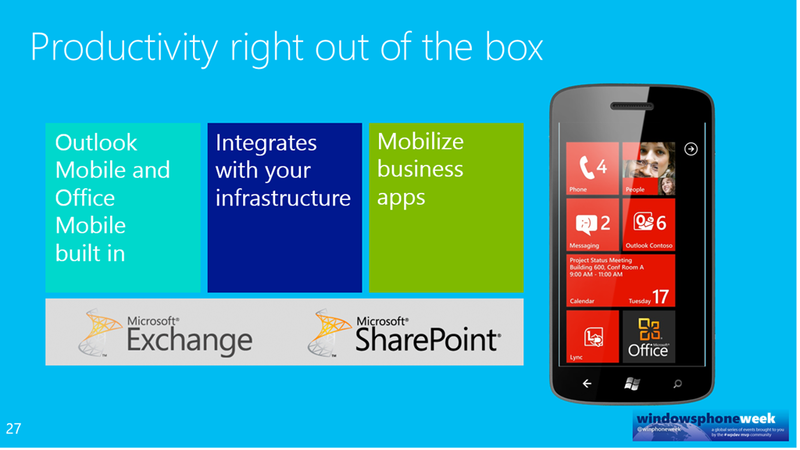 Why Windows Phone 8 is the ideal business phone. 3. App Development on Windows Phone 8. 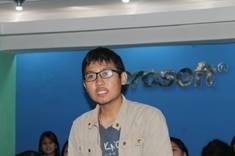 Participants were excited to hear about all the cool things that we could do with NFC and wallet. However, they were doubtful about the full-fledged implementation of all these features in Nepal be possible because of the rigid IT policy of Nepal. 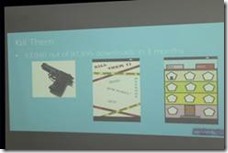 The final section of the event was on app development on Windows Phone 8. The presenter talked about the different models that can be used for app development on Windows Phone 8 and how it has reached a larger number of developers due to the nature of not being mutually exclusive. 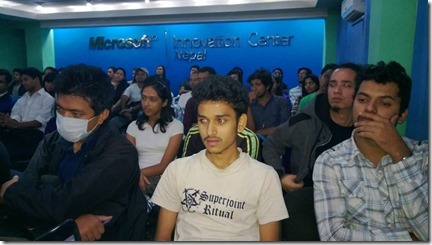 The different kinds of support that is available for the developer community was also told. The participants were also informed about the Dev Camps that MIC Nepal was organizing to train students in developing Windows Phone 8 apps. 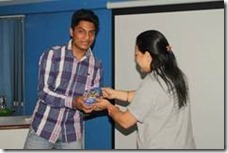 Finally, the event ended with the award distribution ceremony, where Arjan Maharjan was awarded with a brand new windows phone 8 because his app “Kill Them” was the highest downloaded student app among all the students who participated in the windows phone 8 Dev camps.